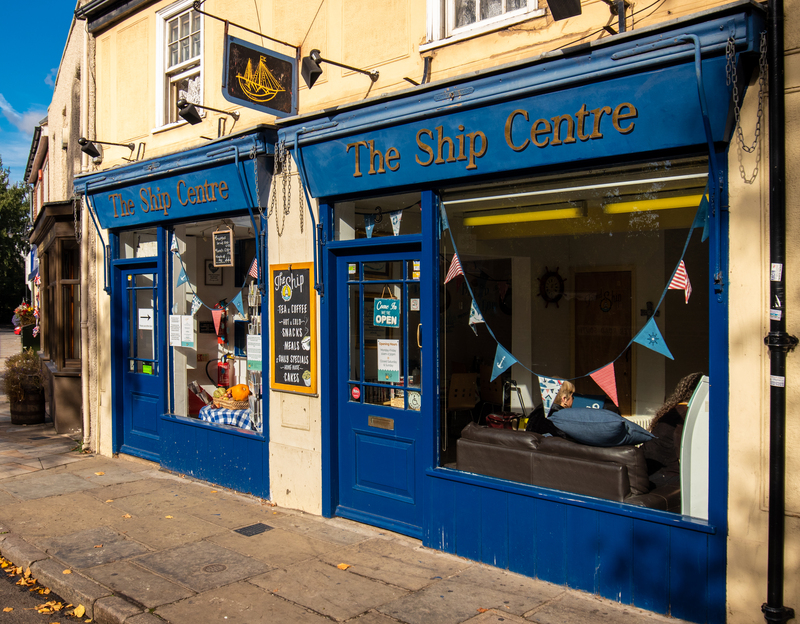 The Ship Centre is part of the ministry of the Parish Church of Rainham with Wennington. It is situated in the village near the War memorial opposite Rainham Parish Church. It was opened by the then Bishop of Barking, the Rt. Revd. Roger Sainsbury on June 8th 1995 as a teashop with a view to extending the church into the community of Rainham. It was the brainchild of the Revd. Tom Lynds, and a number of others, to purchase the old Goodwin’s Hairdressers shop for this purpose. Grants and private donations from church members enables the work to go ahead with most of the work being tackled by men from the church itself. 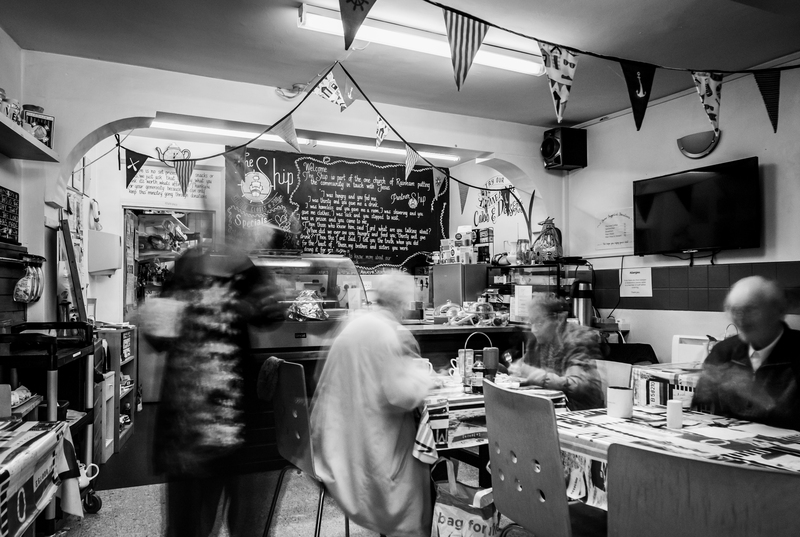 Lots of prayer has gone into seeking God’s will for Rainham, as with all our ministries, and how He wants to use The Ship, so we reopened in May 2015 after renovations, working with the community and the Rainham FoodBank. Are you struggling today? Maybe in some need? If so, why not pop in to see us and have a cuppa? We’re friendly, ready to listen and to give practical help, and we really do care. You’re welcome to join us for breakfast, lunch or just a snack. There are no set prices, so you pay what you can afford.